If you’re stocking your home with kitchen essentials, wine glasses are sure to pop up on the list. After all, people of all ages and backgrounds love their vino varietals! 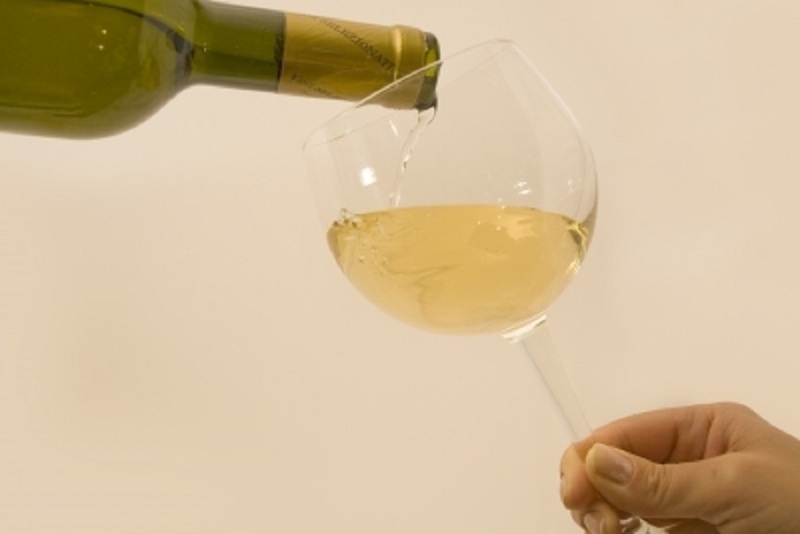 When you want the best wine glass or set of glasses, what do you need to consider? Read on to find out! You might be tempted to automatically go for the most expensive glass on the shelves, but unless you are only buying something for the most special of occasions, you want to see if the one or ones you pick are dishwasher friendly. Especially with so many people drinking out of them and potential stains from red wine, you are going to want to have a lot of ease when you’re washing them. You’re probably familiar with those lovely little glasses that don’t have stems on them, and these glasses absolutely have a certain “look” about them. It’s important to think about the type of wine you are serving when choosing these glasses though. Sometimes, having your hand on the base of the wine glass can actually ruin the wine. The temperature of your hand might make the wine a temperature it should not be. Therefore, before you pick out a glass, consider the type of wine that you are serving. If you’re a wine savant, you don’t want to go to all the trouble of choosing the perfect wine for nothing. It’s also important to have both types of wine glasses in your house and to know which glasses match up with which wines. Generally, a red wine glass is going to be a bit larger and have a fuller bowl. However, as with all things in life, the rules don’t always apply, and some exceptions exist. Before you pour the vino, examine the qualities of the libation and think about whether or not this glass is suited for this wine (this may mean doing a simple Google search). Otherwise, if you’re really serious about it, you may want to speak with a professional to be sure that you get everything right. Some wine glasses have really fun designs on them, and you might want to pick up some of these wine glasses for the holidays. You may even have some themed wine glasses that look really great with all of your holiday essentials. However, it’s important to have wine glasses that are basic and classy too. You don’t want all of your wine glasses to look as though they just danced out of a holiday parade. Instead, you should have different ones for various occasions – three sets should usually suffice. One for special occasions (weddings, anniversaries, etc), one for casual get togethers (having a few friends over on the weekend), and one for the holidays (the winter ones, that is). When picking out glasses, you might not realize the vast ways in which you can be affected by your budget. However, wine glasses really run the gamut in terms of prices, and you could wind up spending either a few bucks or hundreds of dollars on them. Therefore, it’s important to know how much you are willing to spend and if the stores you frequent can really accommodate your budget. Also, don’t skimp too much – going too cheap will only lead to broken glasses after a couple of uses. Selecting the best wine glass is really going to depend upon the formality of the event and some of the other aforementioned factors. You could also chat with a representative from a local vineyard to really get a sense of what to do.